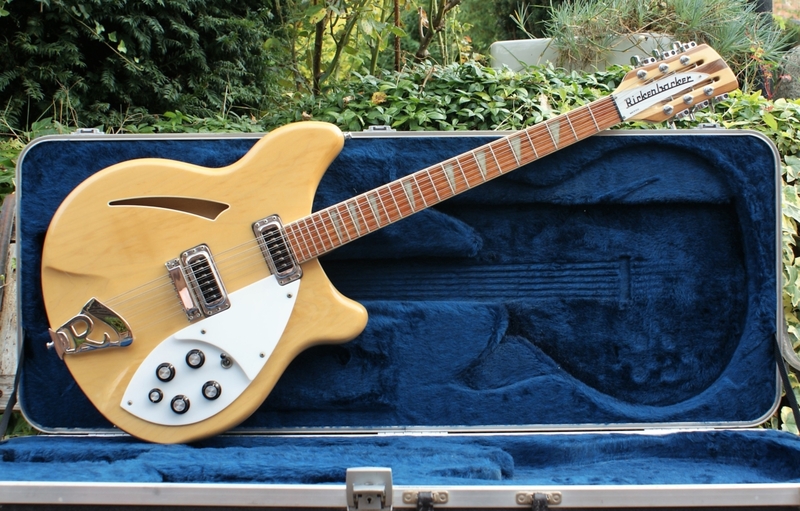 Came across reallygreatguitars.com on reverb.com as I was looking for a Rickenbacker 12 string. a long waiting time or someone had just bought the last one! So when I saw a Mapleglo on Andy’s site I just had to try and buy it. After a short negotiation we agreed terms and the whole transaction went smoothly. Kidding either. The guitar arrived within 24hours of shipment on the date we had agreed. Not much more that I can say except I will be keeping an eye out for other guitars that Andy comes across.